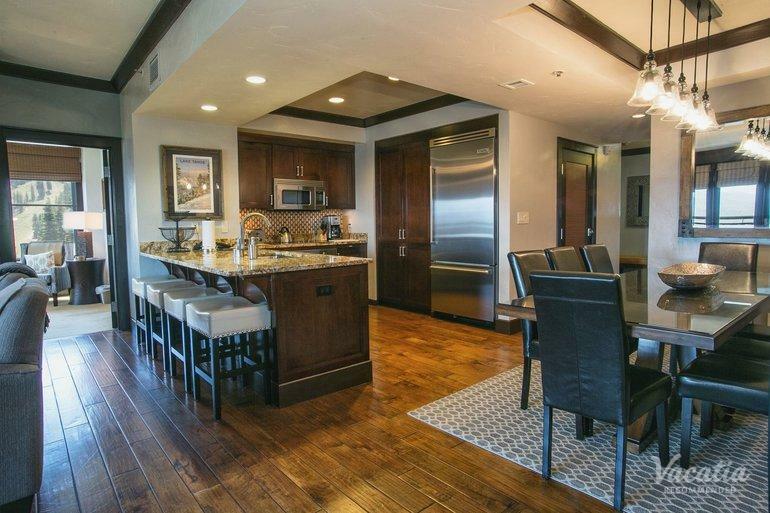 Perfect for large groups and families, this luxury three-bedroom, 3.5-bath valley view vacation rental sleeps 10 guests. 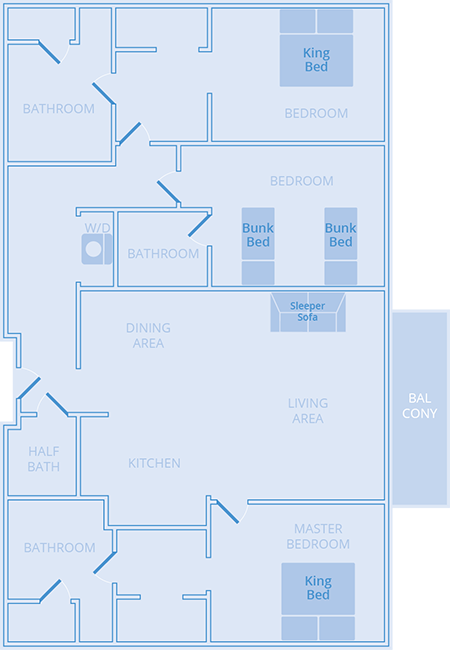 You get the ability to cook a family meal in the kitchen or hang back in the living room. 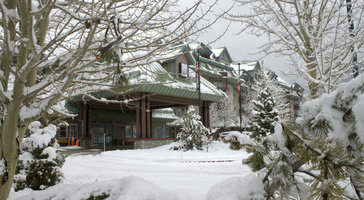 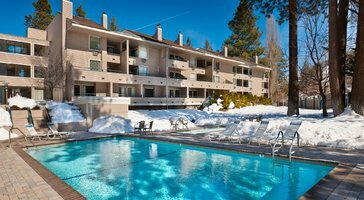 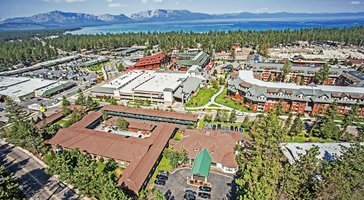 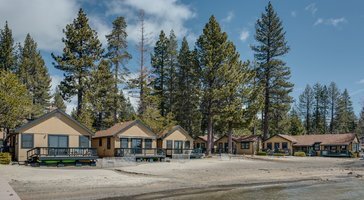 Constellation Residences at Northstar is your vacation pad in Lake Tahoe.